Recorded on 17 April 2016. This segment contains copyrighted material. This segment will be edited to remove copyrighted material at the copyright owner's request. After 34 years as a teacher, director, and friend to thousands of alumni, some of us wanted to express our thanks for her love and dedication. Compiled on 14 April 2016. This segment contains material that is ©1990 BMG Music. No infringement is intended; however, this segment will be edited to remove copyrighted material at BMG's request. Mrs. Moyles and Father Keller present a plaque of thanks to South Scranton Intermediate School for 21 years of supporting the Prep Players. Recorded on 23 April 2005. A Home Of Our Own! Mrs. Moyles, Father Keller, and the cast and crew of Les Misérables give a final farewell to South Scranton Intermediate School. 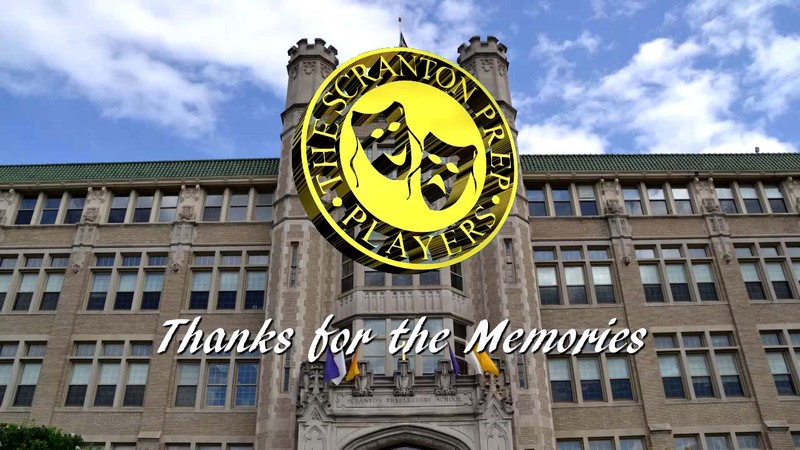 The Scranton Prep Players will have a home of their own. 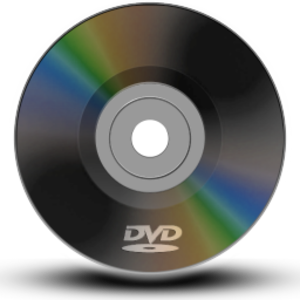 Recorded on 24 April 2005. This segment contains material that is © Music Theatre International and was retained for consistency reasons only because the material is very appropriate given the text and intent of the speech. No infringement is intended; however, this segment will be edited to remove copyrighted material at MTI's request.